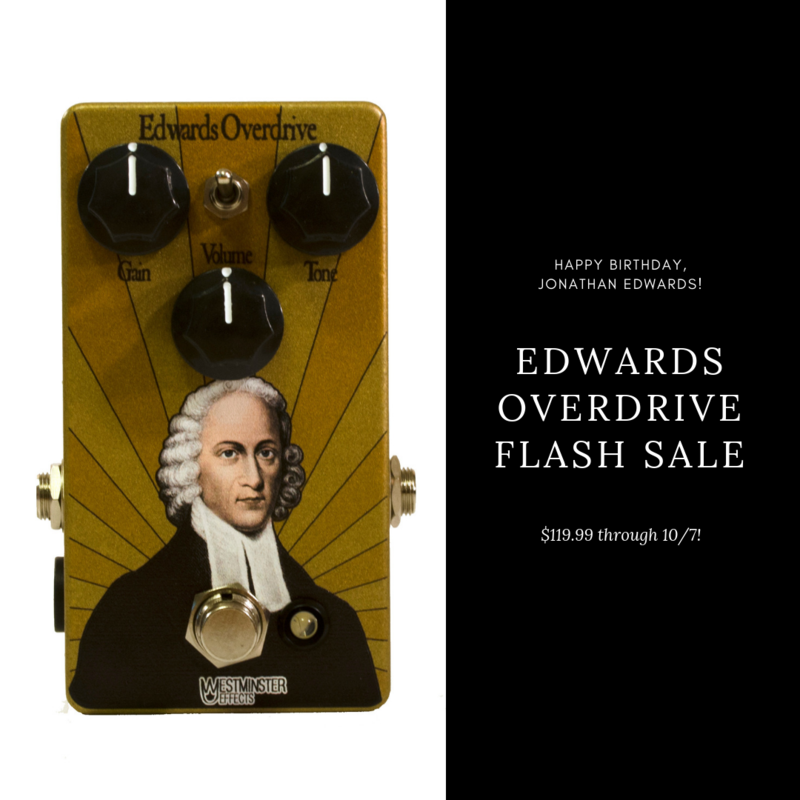 To celebrate Jonathan Edwards’ birthday, we’re putting our Edwards Overdrive on a flash sale through this weekend. Grab yours here for just $119.99! No need to enter a code, just order like normal!